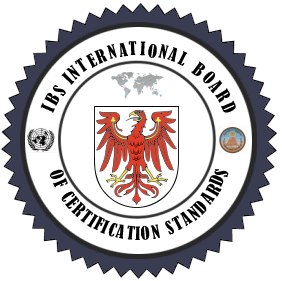 Professional Certification Waivers for Graduate Exams/Degrees/Licenses - If you have an MBA, MS, CPA, JD, or PHD, please apply directly for certification with your resume or CV. Please email info@gafm.org with your CV and tell us which certifications you are qualified for based on your accredited degrees/exams. We can review it within 72 hours and tell you if you are qualified. 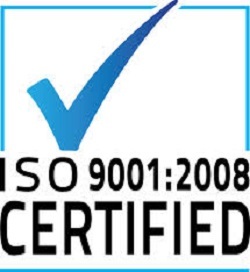 GAFM ® is ISO 9001 Certified for Quality: Also obtaining the ISO 9001: 2008, GAFM continues to forge ahead to ensure the quality of its programs. Therefore, GAFM is honored to be the first private certification body in EU and the USA to have obtained the ISO 29990: 2010 Learning Services for Certification Education, Professional Development, and Training.